Our Beloved founder shri K.C.PULLAIAH garu believed that education is the main backbone to change the life of an induvidual. 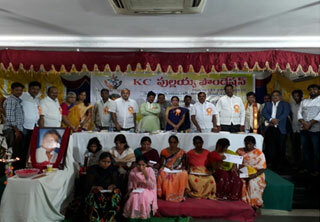 Since the day of the inception of the foundation our founder has donated so much of amount for educating the children in proddatur ,after his demise in 2012 our foundation has initiated to supoort the children with K.C.PULLAIAH SCHOLORSHIPS on 22nd march every year. 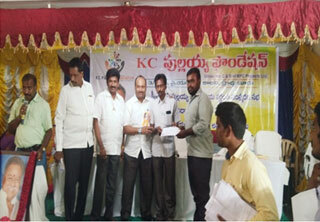 We have reached out 5327 students with different level of scholorships @Produttur.